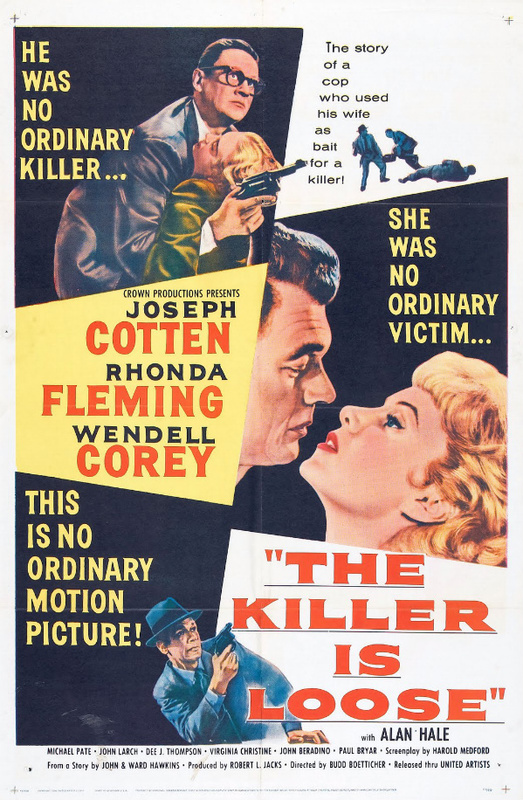 Budd Boetticher’s The Killer Is Loose took the psychopaths off the streets and put them in the swell suburban homes of America, which certainly chilled audiences out of their bobby socks upon its release in 1956. Made 10 years after World War II, this film presents a different type of killer – one that’s more traumatized by war than he is simply mad. A sharply directed film noir, The Killer Is Loose is a strong B-picture that’s required viewing for folks interested in the evolution of cinema psychos. 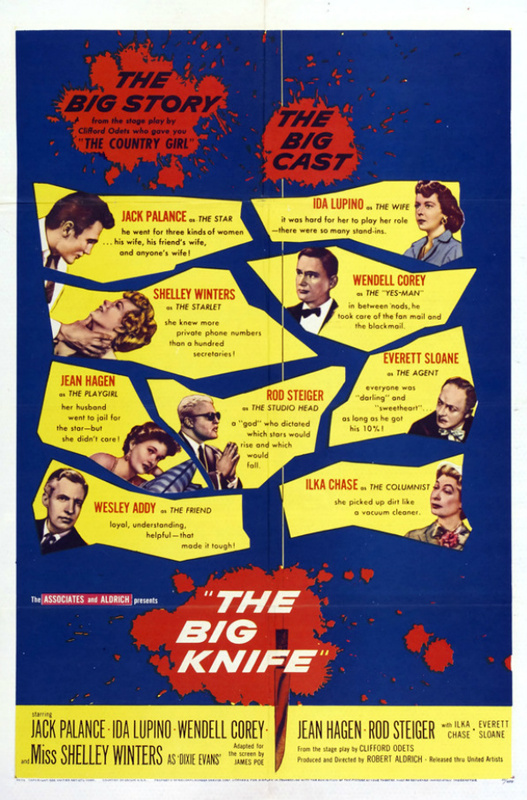 The Big Knife is a sensational depiction of the movie business along the lines of Sunset Boulevard. But while Nora Desmond delusionally vied to force her way back into the movie business that left her behind, The Big Knife‘s protagonist will do whatever it takes to be left alone by its ruthless power brokers. Based on Clifford Odets’ abrasive play and directed by Richard Aldrich, The Big Knife has a lot of great things going for it, including a terrific cast and wonderfully contrasting lead character, but ultimately it’s way over the top and meanders too much to really have the fatalistic impact it seems to be going for. Might as well tear through the rest of Robert Siodmak’s noirs, huh? 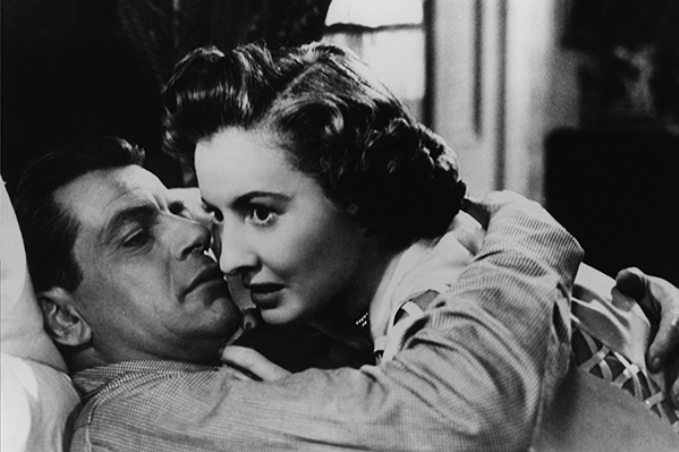 The File on Thelma Jordon is a crime melodrama featuring a couple of Siodmak’s favorite recurring motifs: the double cross and dual personalities. Starring Babraba Stanwyck as the titular character, the film also features Wendell Corey as one of the most sympathetic male leads I’ve seen in a noir yet.